[Year in Review] Goodbye, 2013! 2013 was a pretty landmark year for JooJoo Azad ~ Free Bird, with the biggest accomplishment being, well, finally starting! Even though it feels like we've been together for quite some time (especially those who have been there since the beginning! ), JooJoo Azad is but only almost 5 months old (which, may I add, have been a very rewarding almost 5 months!). I'm proud of what my blog has grown to be, and I'm excited of what lays ahead--and I couldn't have done it without you! Thank you! You probably haven't noticed, but I really like making lists and closing things, so to close the year here are a bunch of lists! (Bet you didn't see this one coming! c; ) Even if you're just incorporating it into your style little by little (tips here!) this needs to happen, Hoda. You're not only making a stance against large corporate exploitation (which you love doing!) but you're helping small brands and struggling human beings all around the world that need help! Journal more, sketch, write poetry, reflect, practice violin--you need this time to recharge and refresh! It's hard to spill your thoughts and ideas on to a page for the world to see. It's even harder to try to get people to read and comment on all of that nonsense! This year is a year for taking the time to read, think about, and comment more on (growing) blogs (like mine!) that I enjoy. Having a pre-quarter-life-crisis? It's okay, just breathe (crying is cool too) and take your time. No rush! Yes okay but don't calm down too much--you still have to declare a major sometime, you know that, right? Even if you don't run into people that need you to save their lives on a day-to-day basis, at least setting a realistic goal like complimenting one person a day who you don't know, is great. For goodness sake Hoda you live in Oklahoma and Chicago you can't possibly tell me there is no one around. Okay this one is a bit embarrassing..
Getting no. 10 crossed off the list right now, I've partnered with Enrou, an amazing, do-good brand to share tips on starting off the year right! They have put together a list of new years resolutions to live a better and healthier life in 2014 that you won't want to miss! Check out their list here: http://bit.ly/1ck8709! Thank you again for all of your support this past year these past almost 5 months! I'm truly grateful for everyone who takes the time to read, enjoy, and share JooJoo Azad ~ Free Bird with their loved ones, and for all of your kind comments and messages of support! Love it! Your style is perfect ! And enrou site is beautiful! Your comments are always so wonderful and nice--thank you so much! So in love with your blog! Happy 2014!. Oh I know aren't they lovely! It would be an honor to support young business ladies such as you.Please let me know if I can be of assistance to you. Happy New Year and thanks for followin me. I love your list - and it's great to see blogger year in reviews! Loved your post and Enrou's resolutions -- you two are great and stand for great things. excited for what your blog has in store for 2014! Thank you Madeline! And for all of your consistent support! Great post! You wrote down amazing resolutions! Your blog has developed a lot in the last months, congrats(: You're doing an amazing job. Thank you so much, Vanja! No worries on the comments--I just appreciate your readership! I know how hard it is to keep up with blogs as a student! 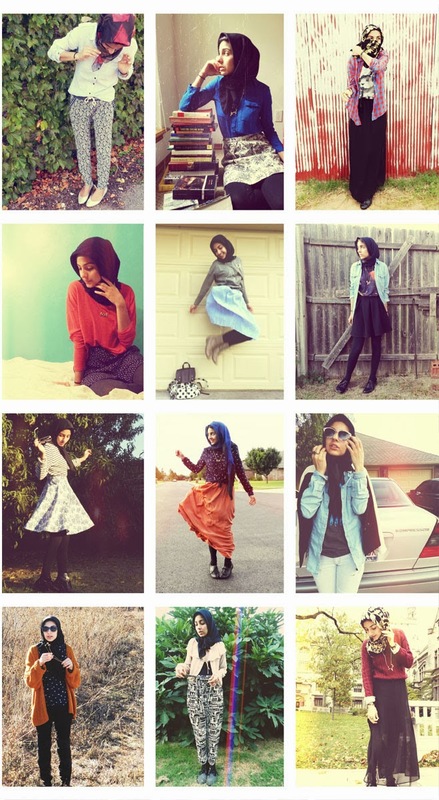 Loved reading this post :) All your outfits are gorgeous, and a lot of your new year resolutions are similar to mine!